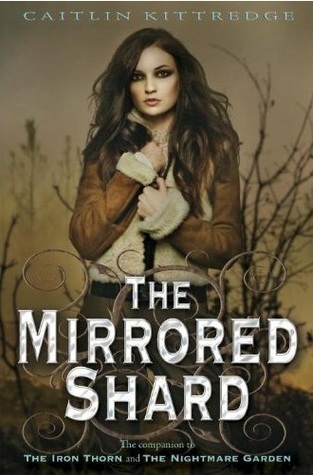 Monday I'll be reviewing the first YA book I've marked 5 stars this year! 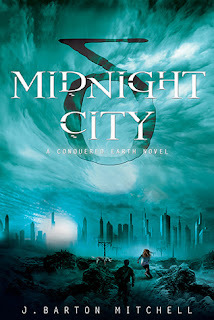 Midnight City blew my mind and I can't wait to convince you that you should read it too. On Tuesday I'll be reviewing The Mirrored Shard by Caitlin Kittredge! I'm about half way through this one right now and *swoon* I just can't explain. Changing it up on Wednesday. 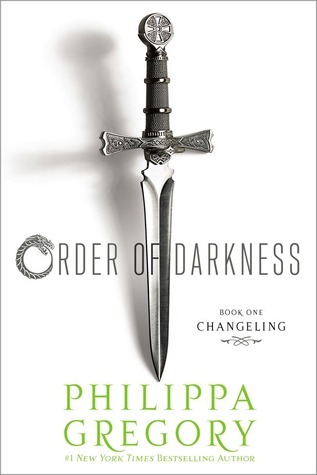 Instead of a review, I'll be sharing an excerpt with you from Order of Darkness: Changeling by Philippa Gregory! 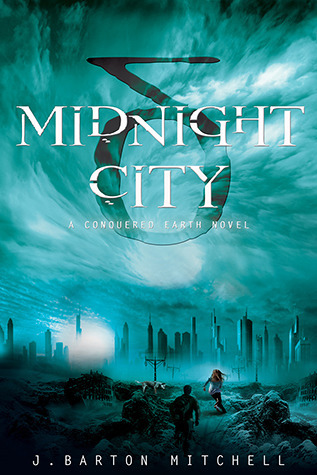 Plus I'll be giving away 2 copies of the paperback! Friday's review will be of The Daemon Whisperer by Candice Bundy. 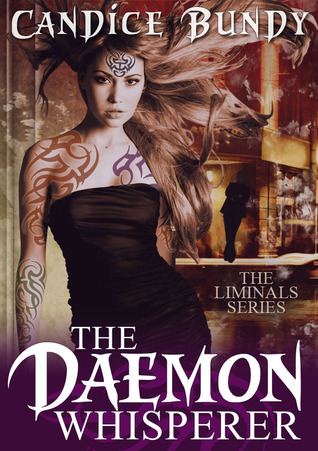 A definitely interesting Urban Fantasy, I'll share with you my take on this first book in The Liminals Series! Back on the Blogger Hop train on Friday! 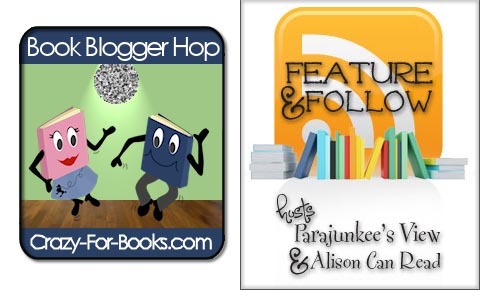 It's been a while since I've found some new blogs to love, so I'll be hopping around! This month's And...Discuss! post is all about organization and managing your time. Don't forget to stop by and weigh in on what you do!